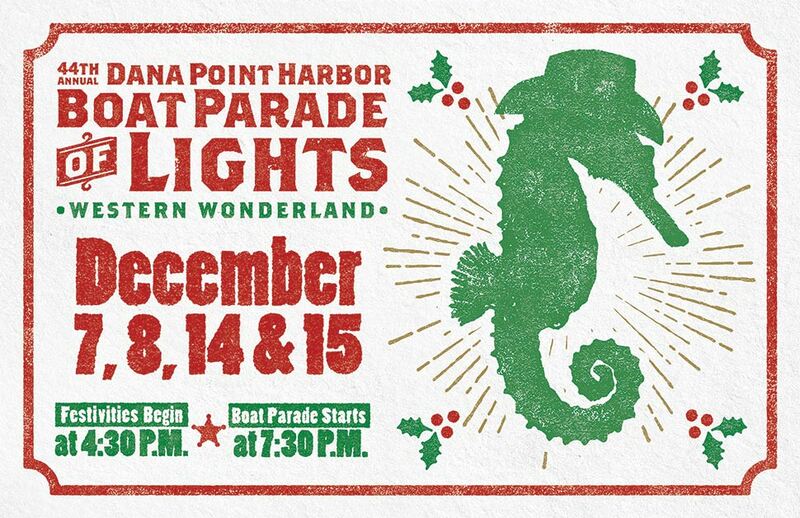 44th Annual Dana Point Harbor Boat Parade of Lights! 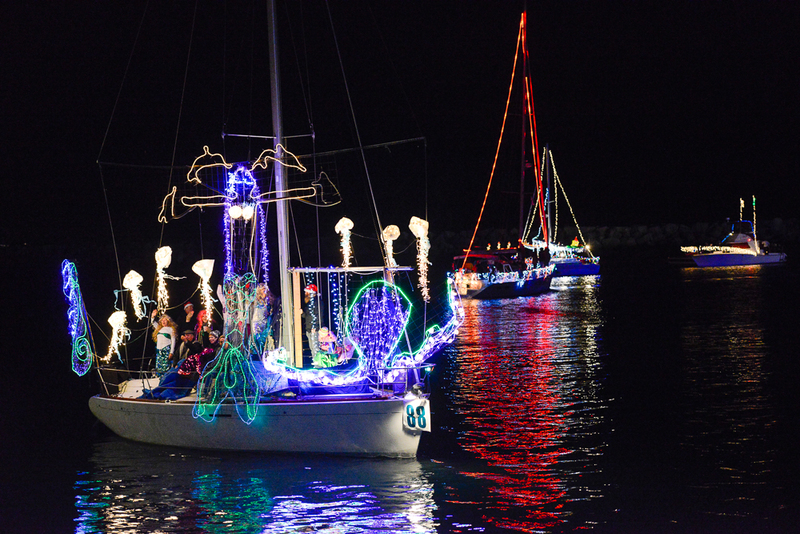 Dana Point Harbor Boat Parade of Lights! 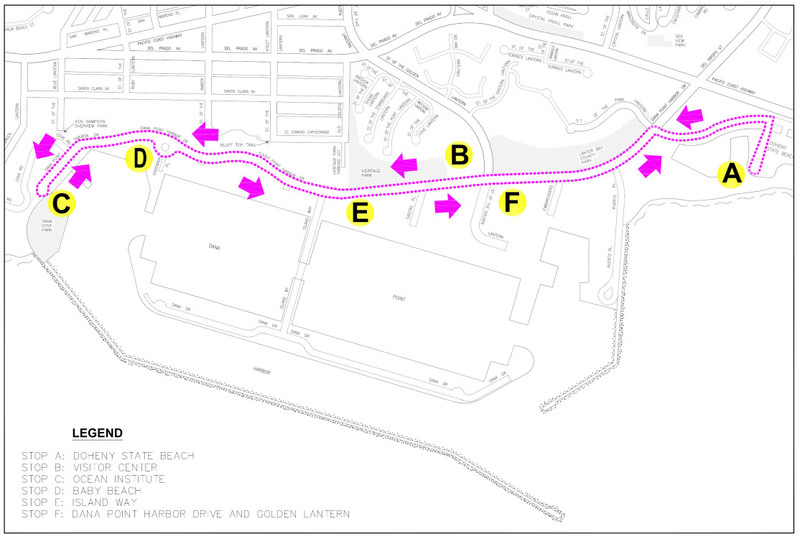 Dana Point Harbor is at 34555 Golden Lantern, Dana Point, CA. Additional parking is available for a fee at Doheny State Beach and you can jump on the FREE Trolley for a ride to the festivities (3:30pm-10: 30 pm). 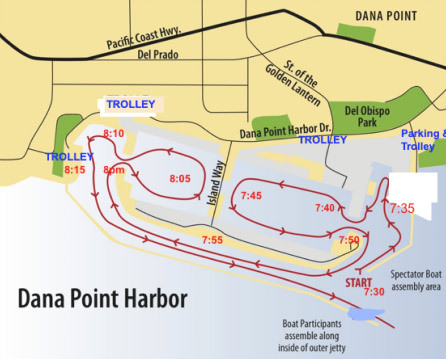 For more information call the Harbor Infoline at (949) 923-2255 or email us at info@danapointharbor.com. 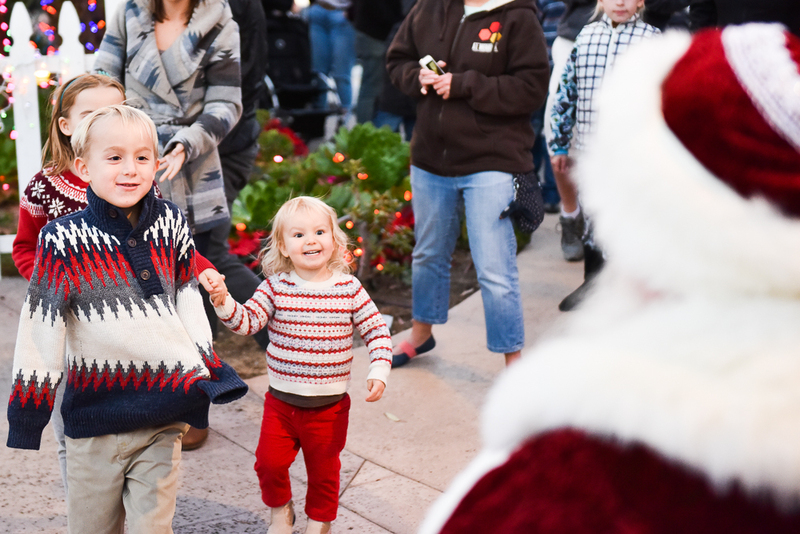 Join Santa and Dana Wharf Sportfishing on a twenty-minute cruise around Dana Point Harbor to take pictures with Santa and his holiday helpers! During your holiday adventure at sea, a $5 donation benefiting the El Camino Real Junior Woman’s Club is welcome and appreciated. 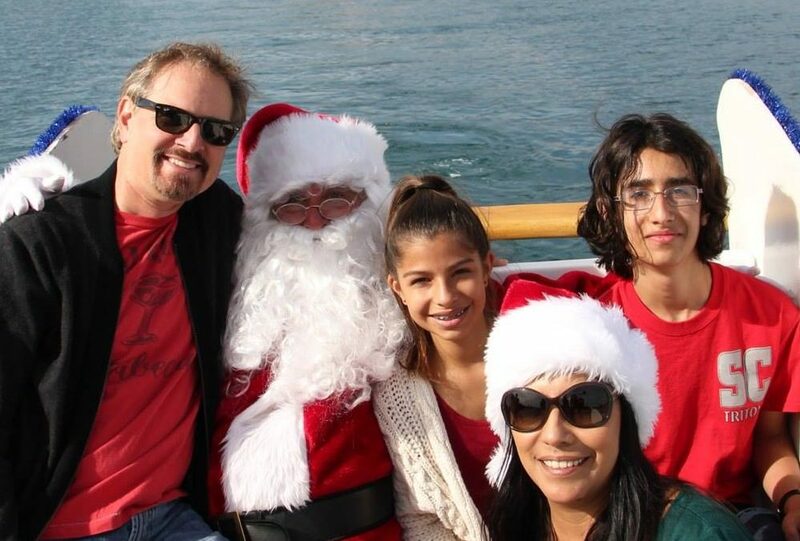 Voyagers can take the Boat Ride with Santa at Dana Wharf Sportfishing, located on the east end of the Harbor near Waterman’s Harbor at Dock 1. For more information call (949) 496-5794 or (949) 923-2255 or online at www.danawharf.com. 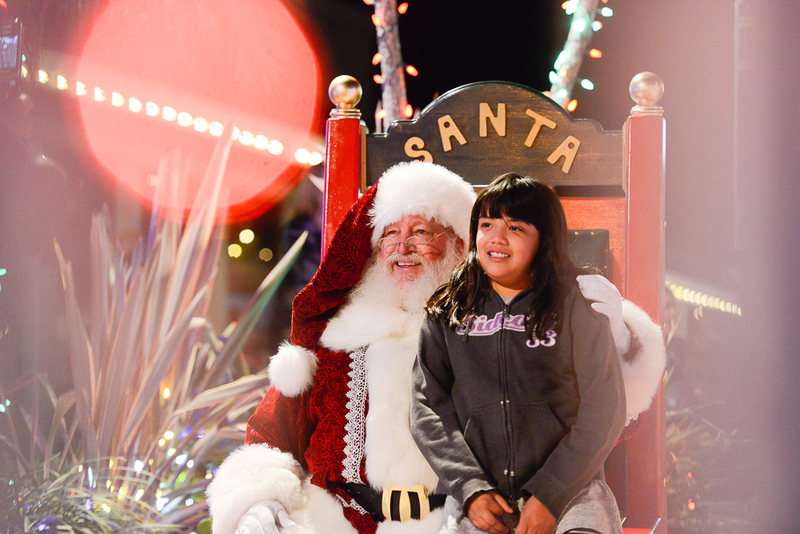 Saturday, Dec. 1 & Sunday, Dec. 2 * 10 a.m. – 2 p.m. The Pet Project Foundation is excited to host the 7th Annual Santa Paws event. Bring down your pet and have their picture taken with Santa for a small fee. All proceeds go to support the Pet Project Foundation which supports the San Clemente-Dana Point Animal Shelter. For more information visit www.petprojectfoundation.com. 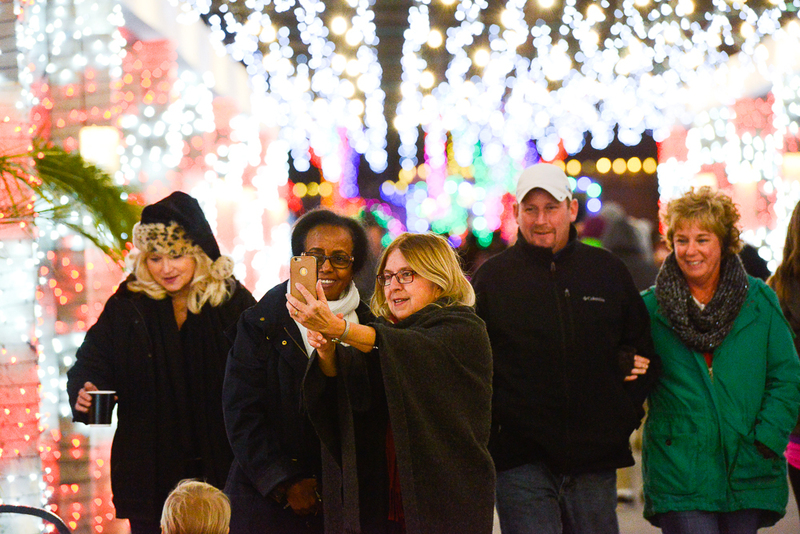 Saturday Dec. 1 * 10 a.m. – 3 p.m.
Bring your cameras and snap a selfie with Santa – FREE! 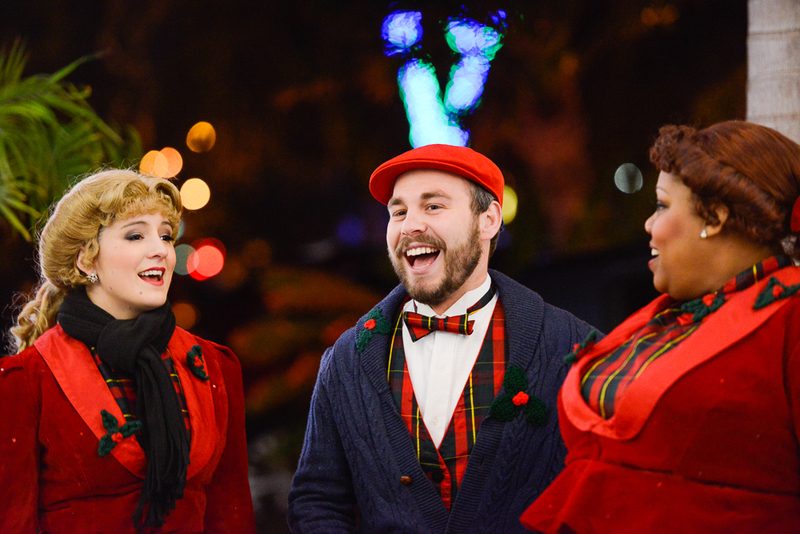 Friday & Saturday * Dec. 7, 8, 14 & 15 * 4:30 – 7:30 p.m. Parade proceeds in rain. 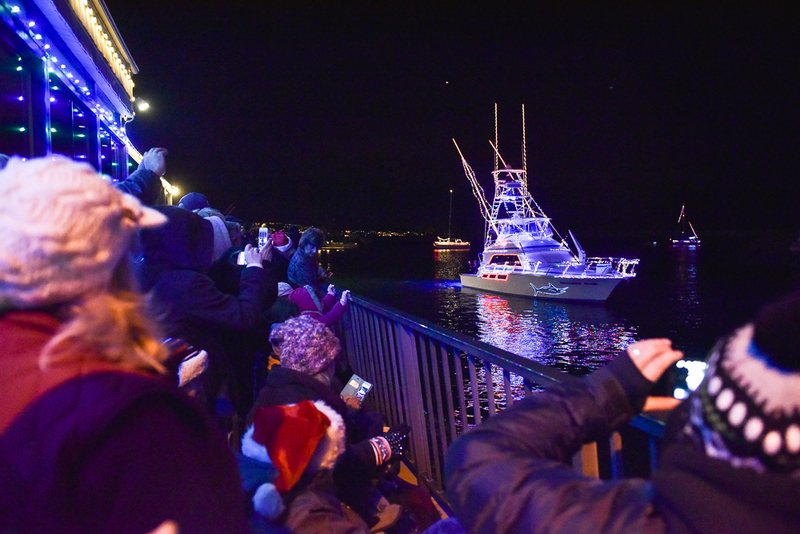 Parade can be canceled if there are high winds at parade time of 7:30 p.m. due to safety issues for the boaters and participants.